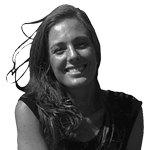 Of course there are a few underlying rules that make the whole situation a little easier to approach than an open slather of endless options. 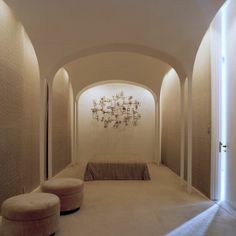 To me, a sunless room always works in sumptuous colours, whilst a naturally lit space can be almost anything it likes, but especially works in mid-light colours. 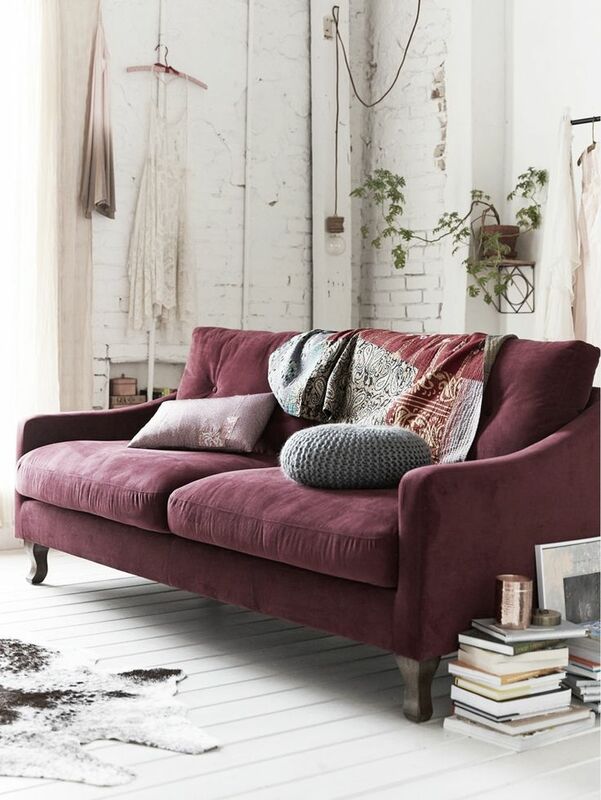 Considering that this month we’re all about plum, think about spaces that are south facing, have small windows, or are in the centre of the house. 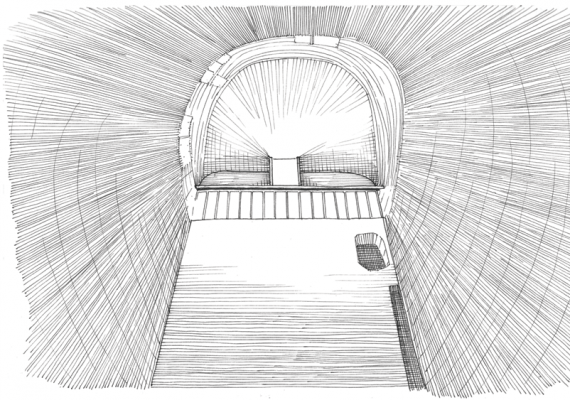 Furthermore, think about the use of these spaces – if they aren’t already dedicated to evening activities then maybe they should be..? 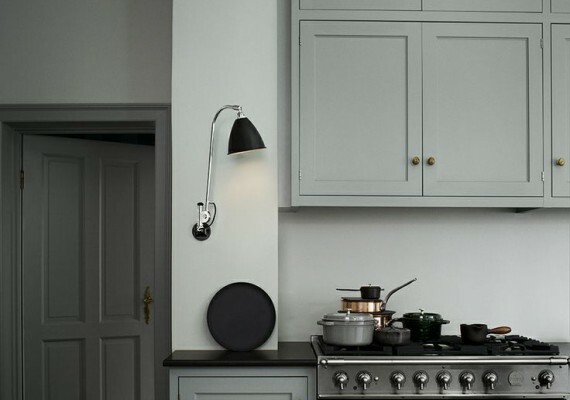 The best use of space always revolves around exploiting that space’s potential, and because people are rarely drawn to dark, lightless rooms during the day, it makes sense to give these spaces over to sleeping, watching television, or late night reading. 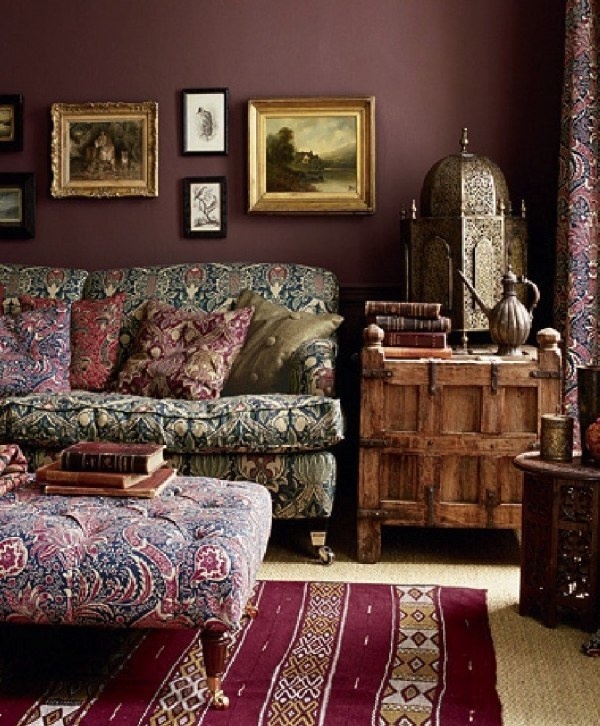 I like plum because it is so warm, a bit elegant, and very inviting. 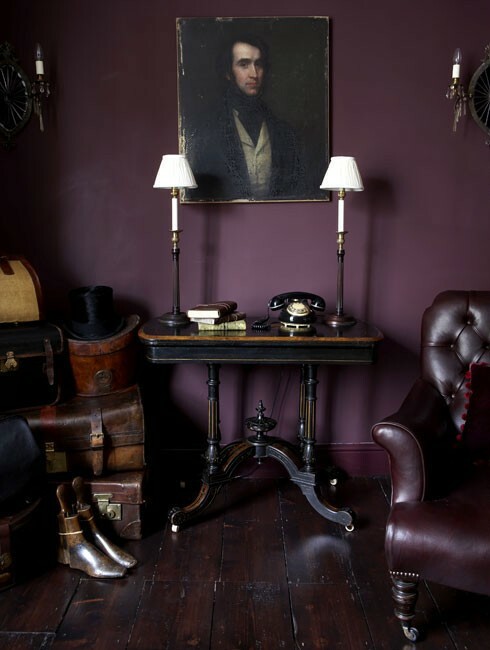 It ranges from deep dark aubergine colours to warm burgundys with a purple tint, and as ever, the best way to see which works in your space is to try them out on the walls. Let’s start with the deepest, darkest plum I could think of, and gradually get softer from there. 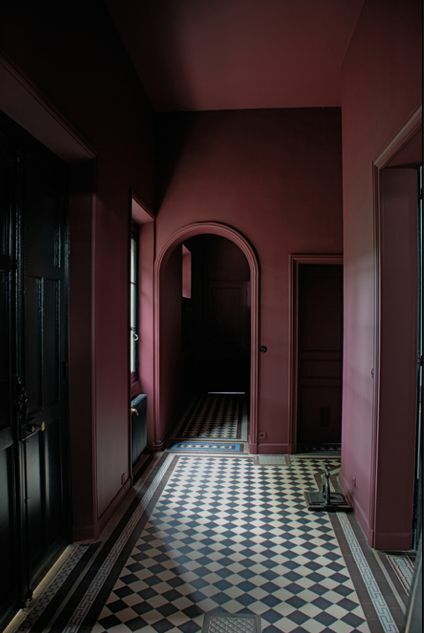 Deep tones look wonderfully velvety and rich on textured surfaces. 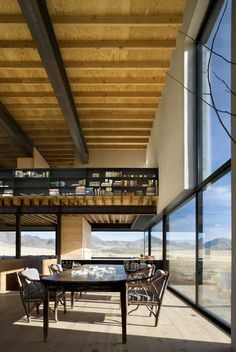 Image from Amberth. 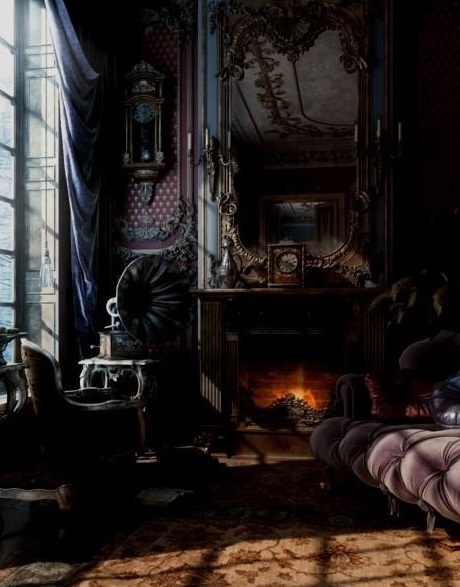 Dark colours work with layers and layers of furnishings that add to their supremely cosy nature. 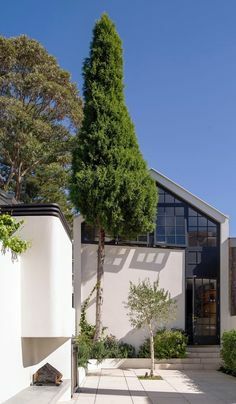 Image from Amberth. 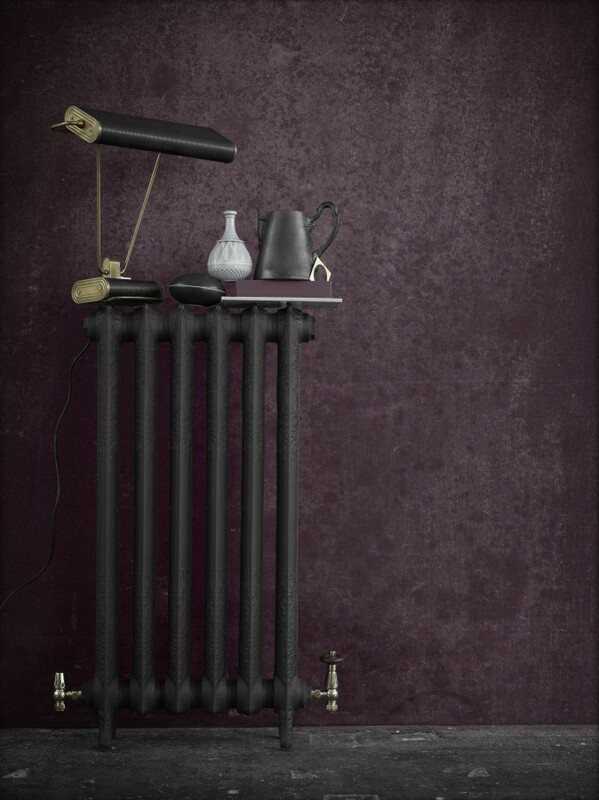 For the ultimate dark plum, try Resene Aubergine, which is a super sumptuous aubergine and burgundy blend. 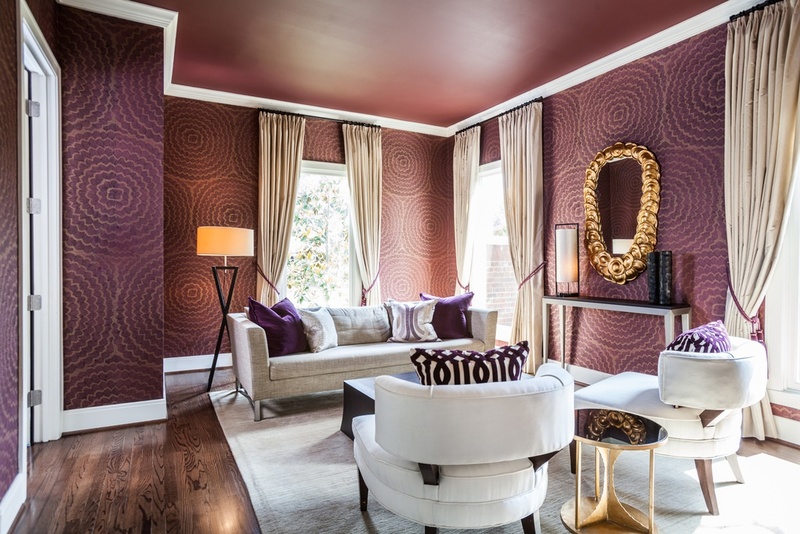 Delicious, smooth plum walls and trim with leather and timber accents. 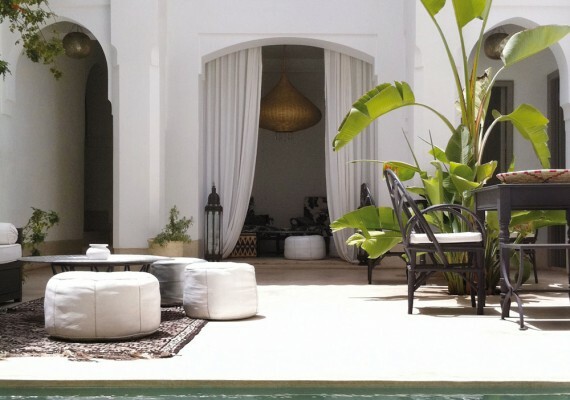 Image from Desire to Inspire. 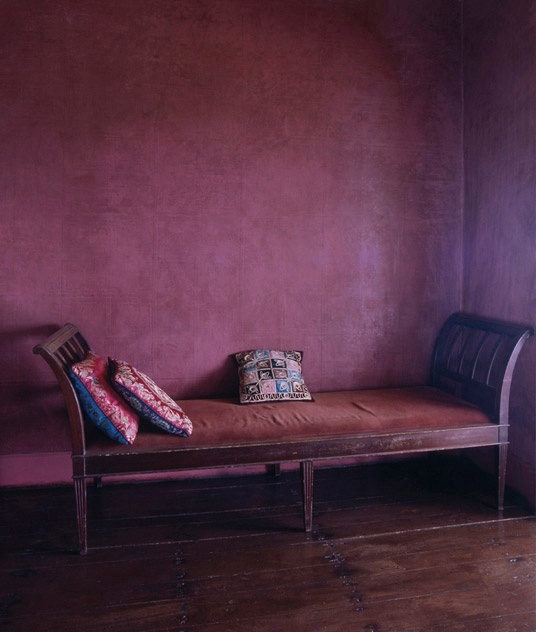 A luxuriously velvety plum wall by Sophie Munro. 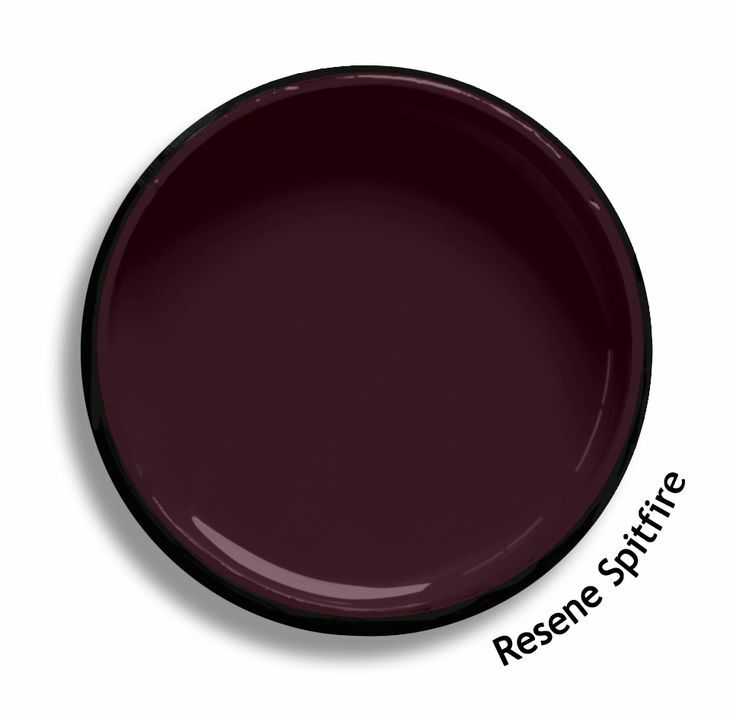 Resene Spitfire is a saturated reddy purple for those who want a little more burgundy warmth in their plum. For some textured plum, try Porters Castro, a lovely rich plum with a velvety finish. 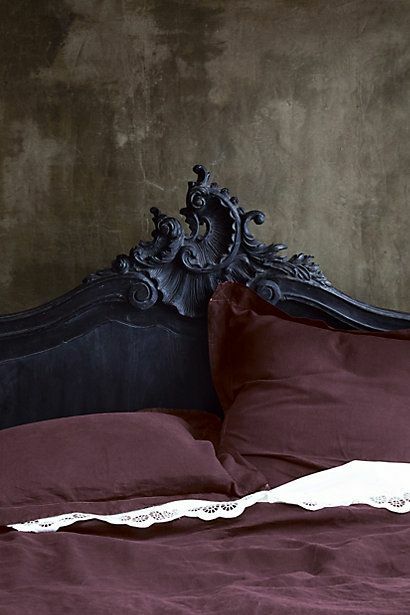 Anthropologie sheets in delicious plum linen. Slightly redder plums take one to France (and their delicious burgundys…) and look lovely with black, white, and slate greys. As the name suggests, this lovely plum is getting close to a true Burgundy, which looks lovely in a matt paint finish. 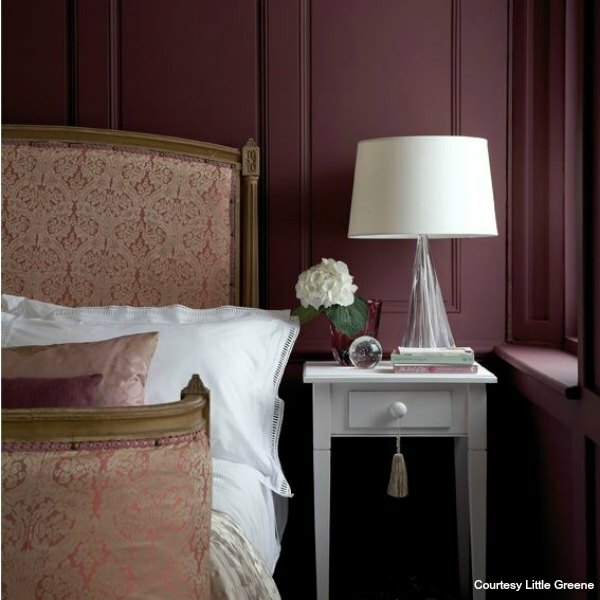 For a more classic and calming look, try a red-edged plum which isn’t quite so saturated. Plums always look good with gold and timber. Resene Cab Sav is a subdued, muted plum and gives a lovely soft finish. 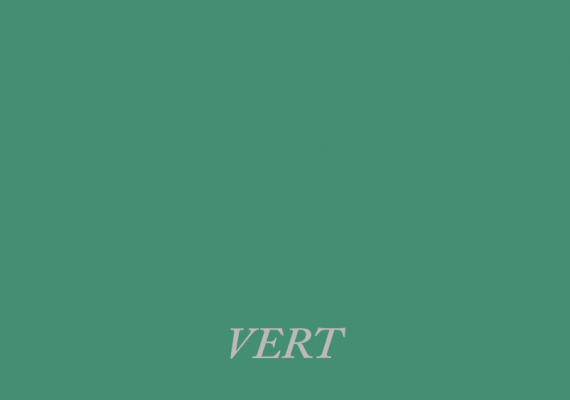 Le Corbusier designed a set of paint colours in 1931 and again in 1959 for Swiss paint company Read more!